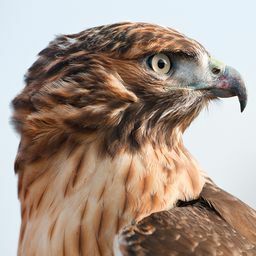 © John Falzone. All rights reserved. 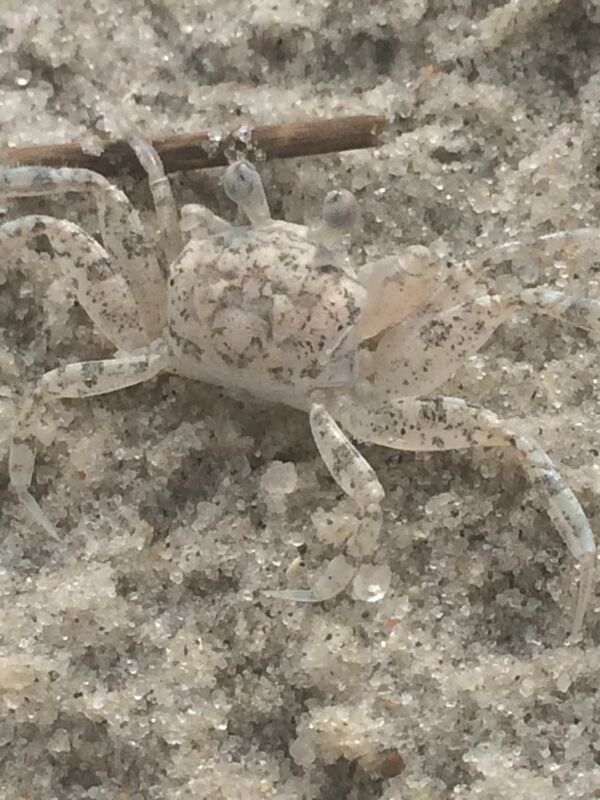 The image I submitted today is a picture of a Ghost Crab that I found along the beach of the New Jersey shore. Date Uploaded: Sept. 14, 2016, 7:29 p.m.